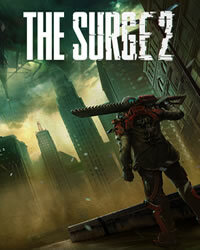 The Surge 2, we have new hints for the release of the Action RPG! Learn everything about the second part. Not yet assigned a final ESRB rating. 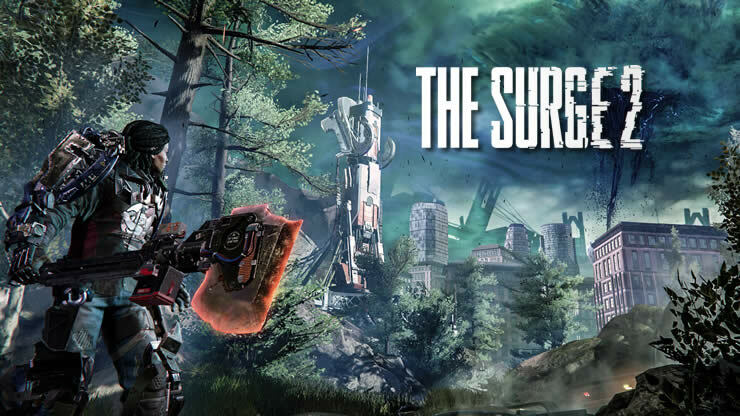 Appears only in advertising, marketing and promotional materials related to a game that is expected to carry an ESRB rating, and should be replaced by a game's rating once it has been assigned.